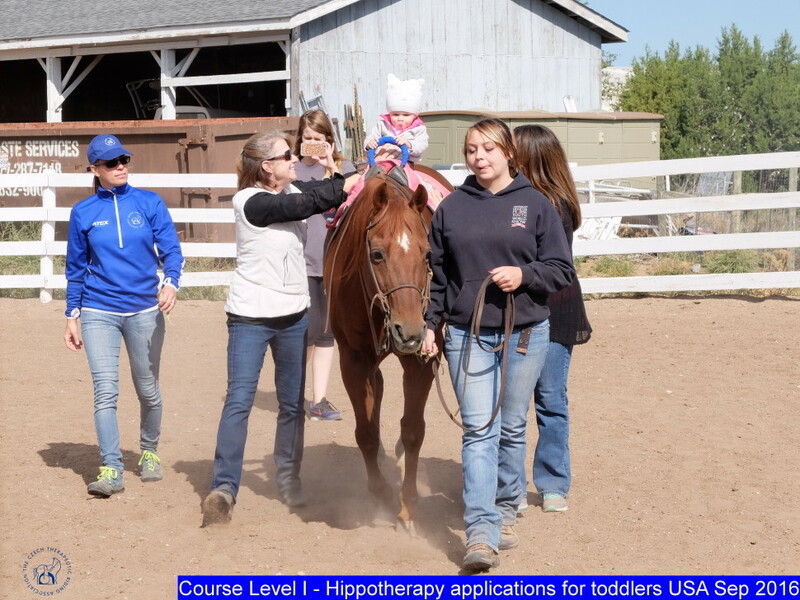 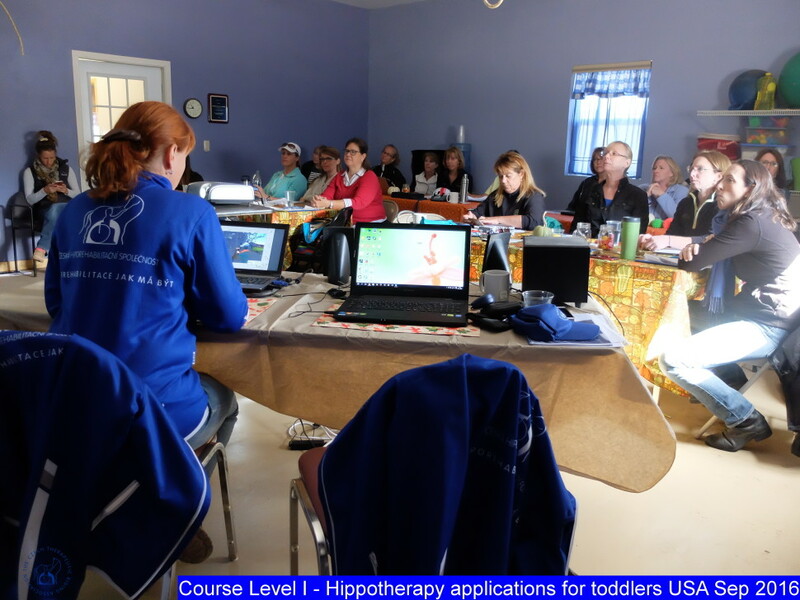 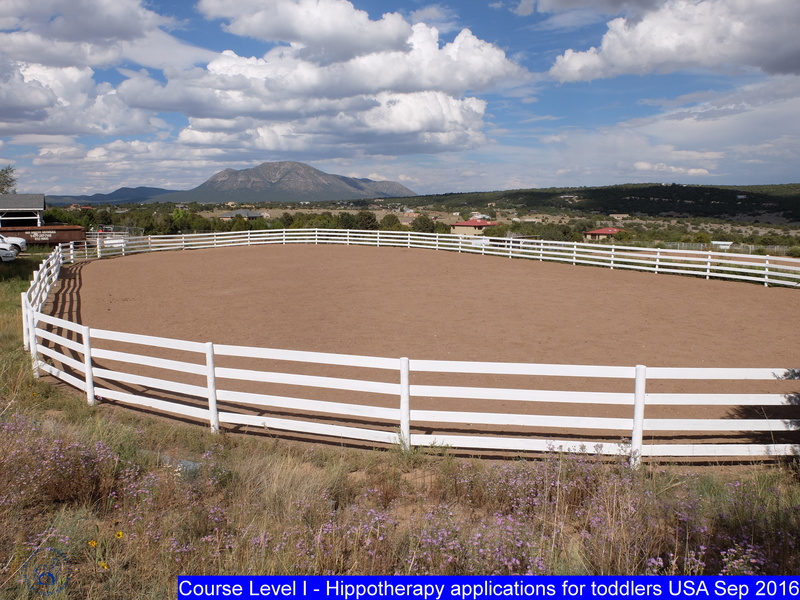 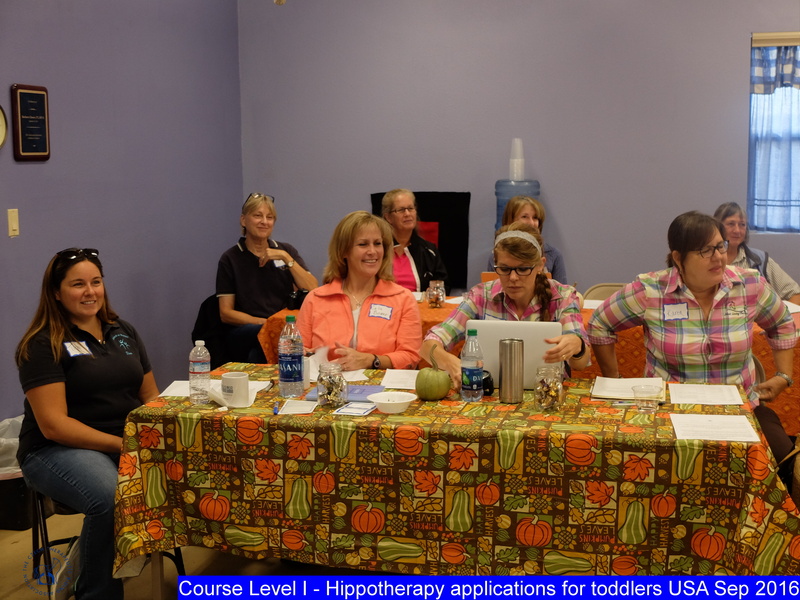 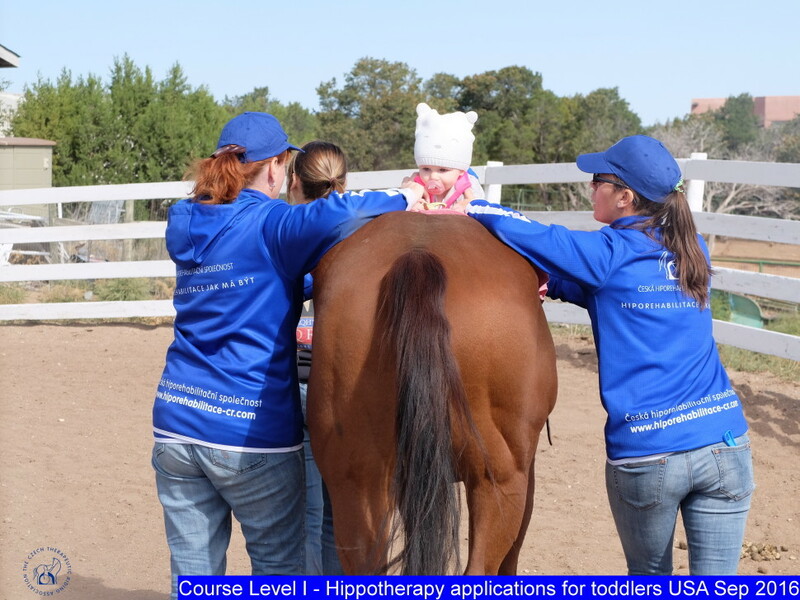 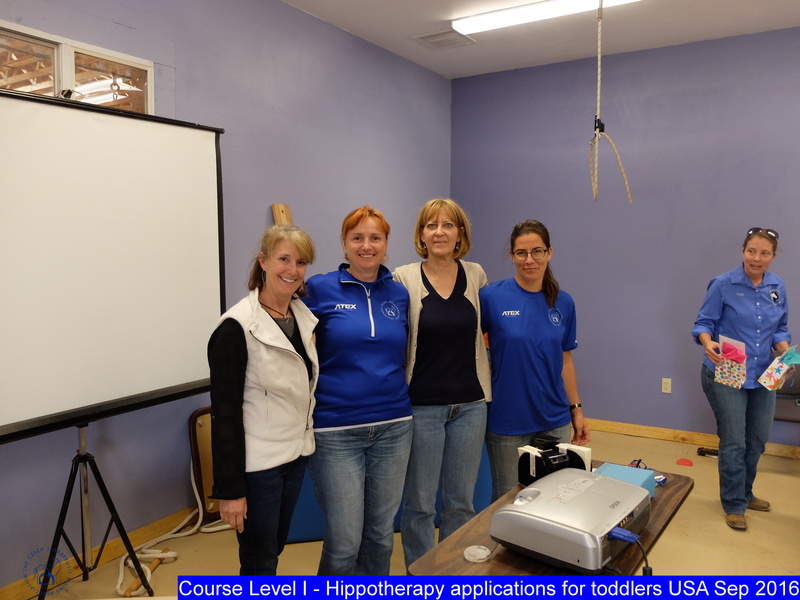 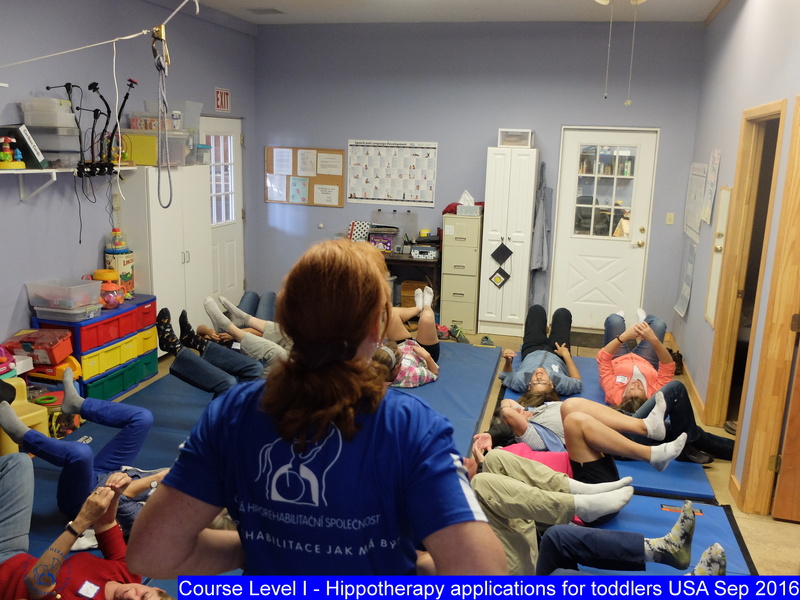 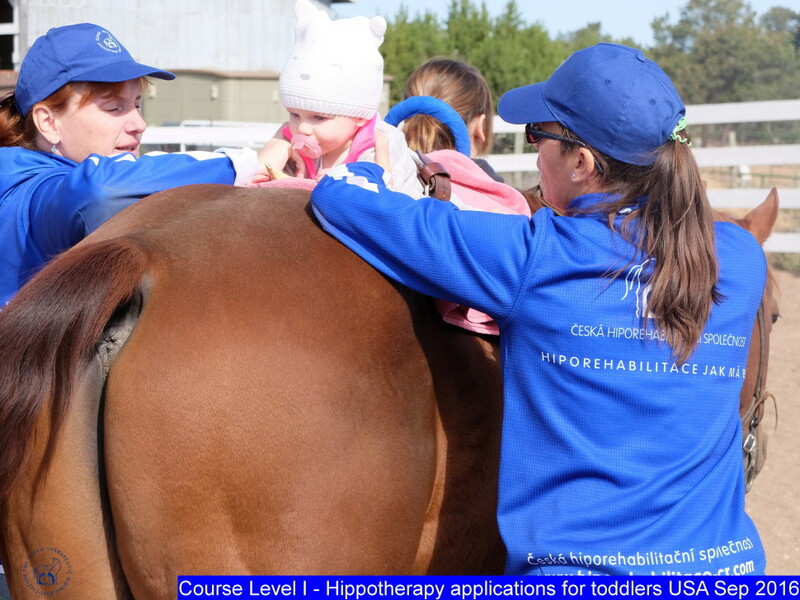 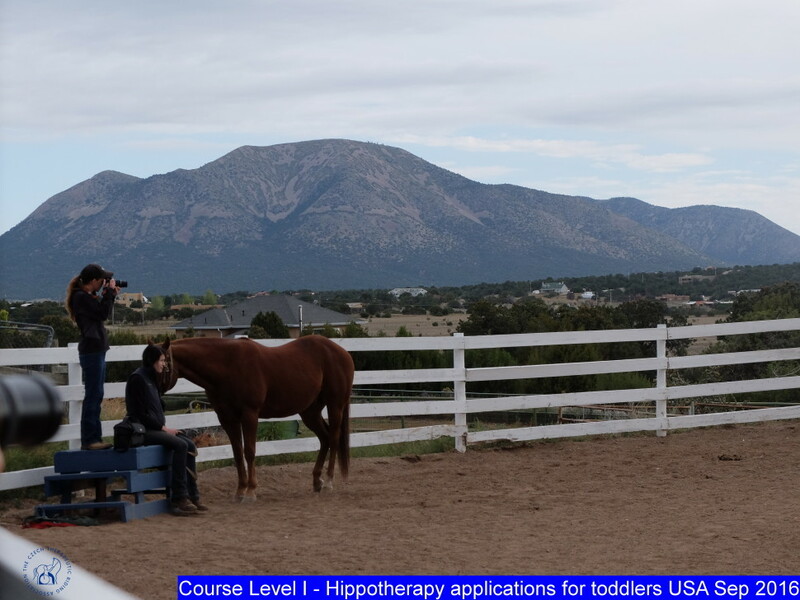 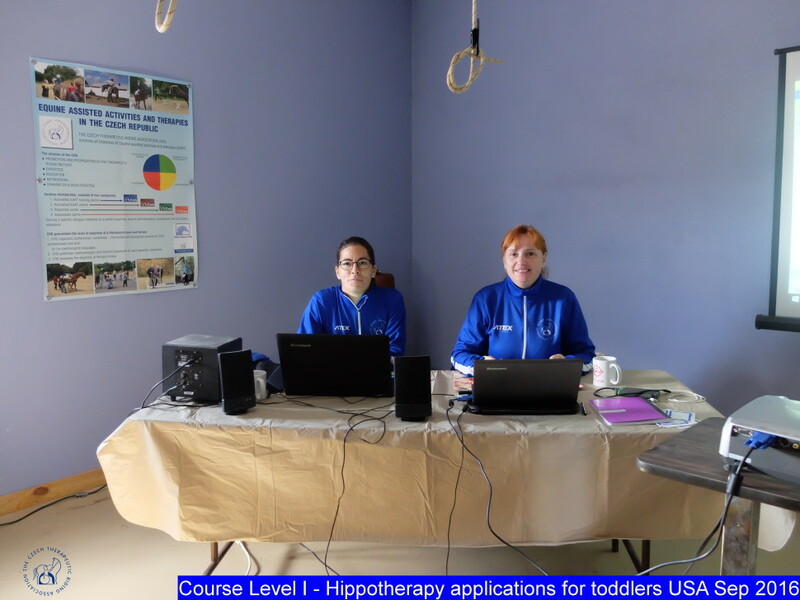 Our Faculty members Věra Lantelme and Tereza Honců flew to New Mexico, USA to lecture a Level I course Hippotherapy applications for toddlers hosted by the American Hippotherapy Association. 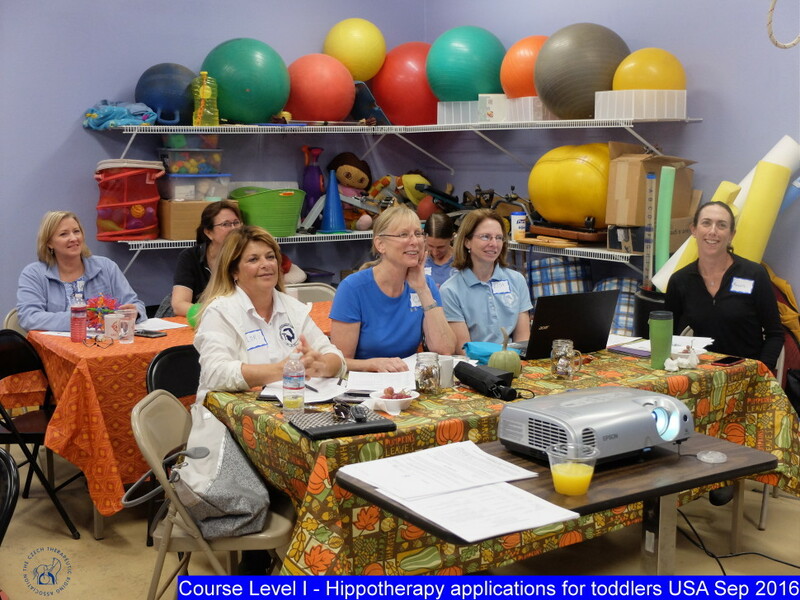 There were 18 participants, all AHA Faculty members or AHA Certification board members. 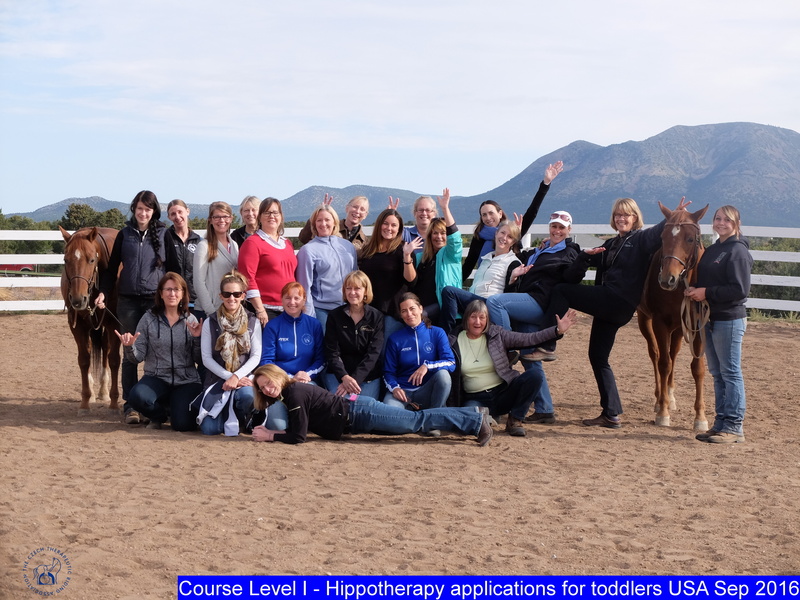 The course was great, beautiful experience with very creative and friendly atmosphere.